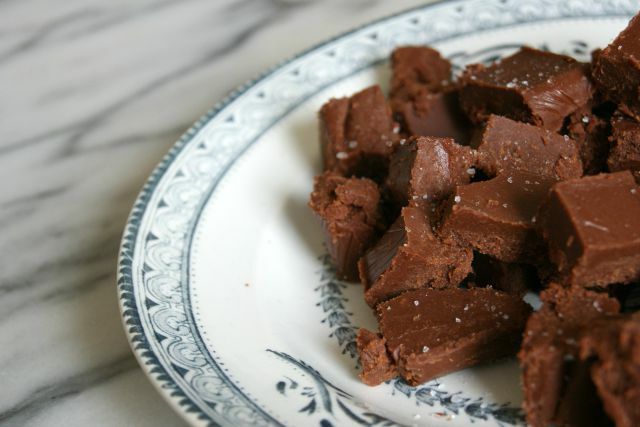 I found the recipe for extremely easy fudge about a year ago, fell in love, then… promptly lost it again. But look, I recreated it! 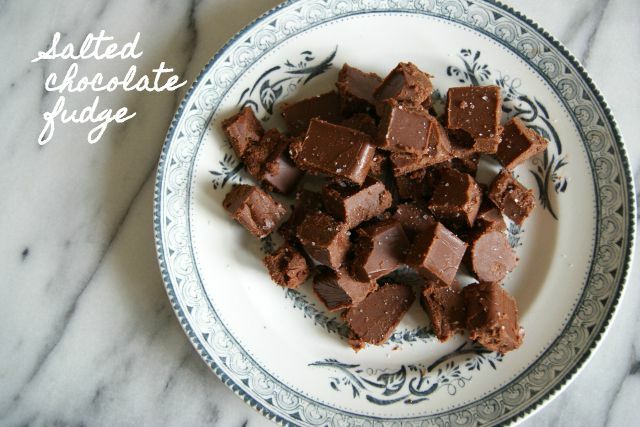 I’m not being dramatic when I say it is very quick and easy to make, much easier than traditional fudge. Plus, it’s made from simple ingredients. 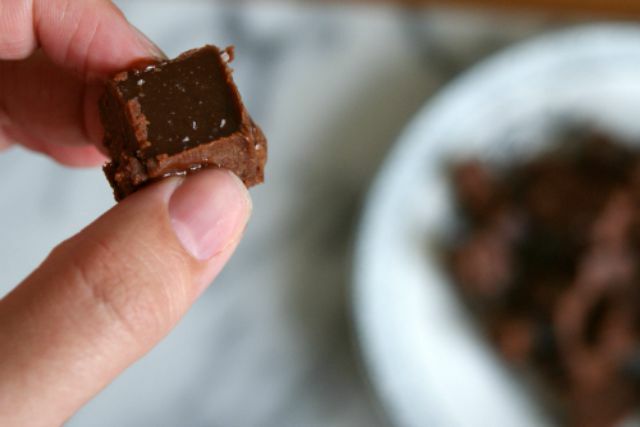 You just blend together coconut oil (1/2 cup) and almond butter (2 tablespoons), some cacao for flavour and antioxidants (1/4 cup) and 1/3 cup honey to sweeten it. And that’s it. You don’t even have to cook it, just put it in a cling film lined square container and pop it in the freezer for a couple of hours to set, then chop it up and you’re ready. I’ve added rock salt on top because I can never get enough of sweet and salty. I’ve just started eating more healthily and getting more exercise, but as I have the self control of a labrador puppy when I’m hungry, this will be my emergency “gimme all the cheesecake” distraction.